The ATS Hybrid Jacket has a lightweight polyester quilted body for warmth and lightweight soft- shell arms for ease of movement. Full zipped front and two secure zipped side pockets. 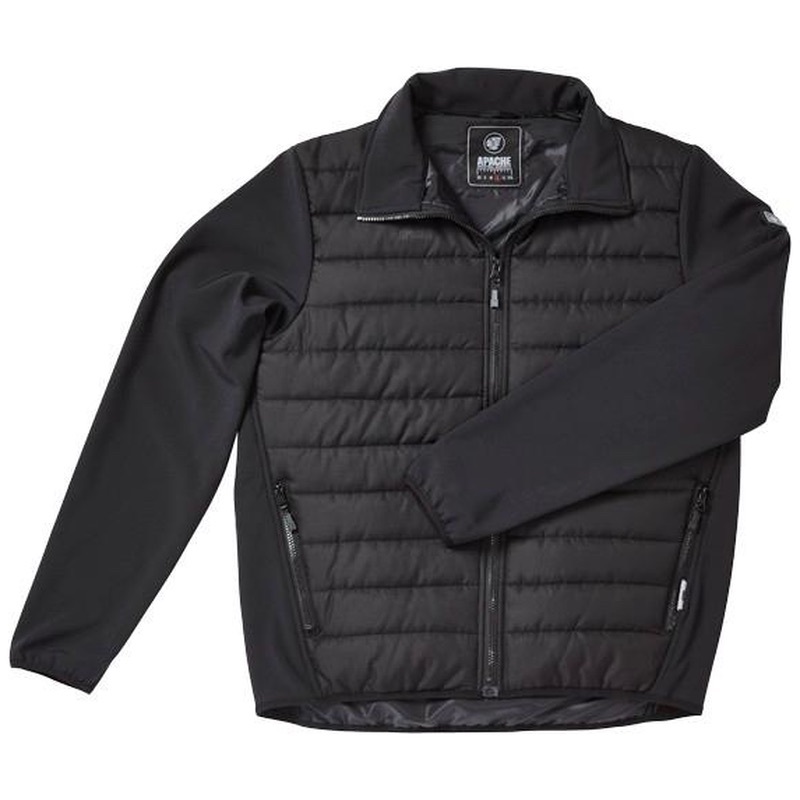 This is a stylish alternative jacket for those cooler days.